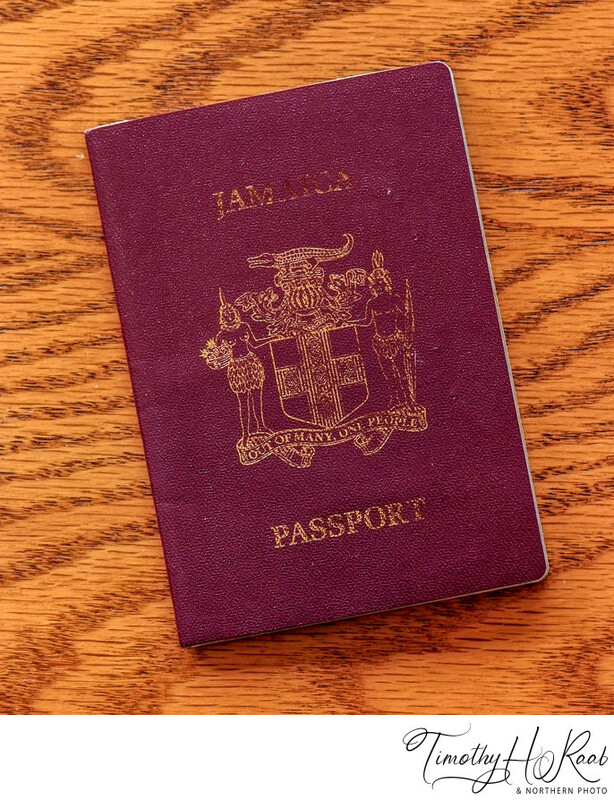 Canadian passport photos & foreign countries passport photo services. 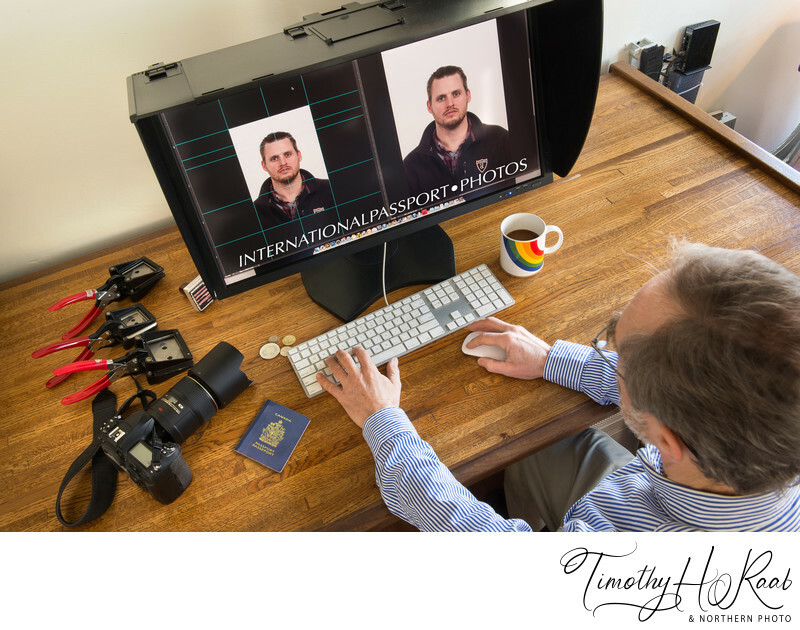 Timothy H Raab can make your passport photographs. Guaranteed acceptance by government agencies. Call 518-465-7222 ||| Text 518-369-2920 to make an appointment.